Download eBooks and eAudiobooks for all ages on your computer or device. 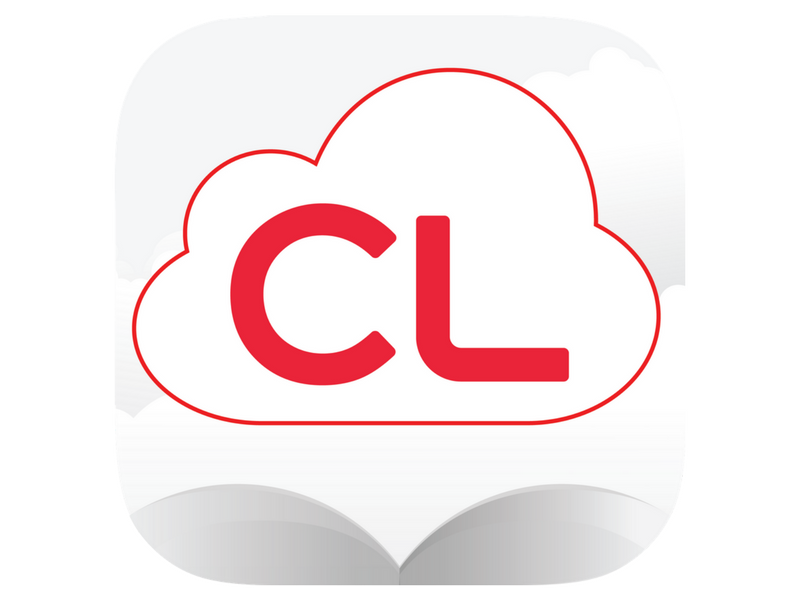 Read directly in a browser by logging into your account through http://yourcloudlibrary.com, or download the CloudLibrary app, available in the App Store or GooglePlay. Download popular magazines straight to your PC, tablet, or mobile device! Read magazines directly in a browser or download the RBdigital app, available in the App Store and Google Play. 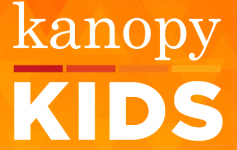 Watch hundreds of movies, TV shows, and animated books for kids on a computer, mobile device, or streaming device. Create an account with just your library card!